Youth Action Hudson hosted it's 2nd Annual Yoga in the Park. The purpose of this event is to promote health and wellness throughout the Hudson Community by offering a FREE event to all ages and all skill levels. The 2018 Yoga in the Park took place Thursday June 21st, which is National Yoga Day. 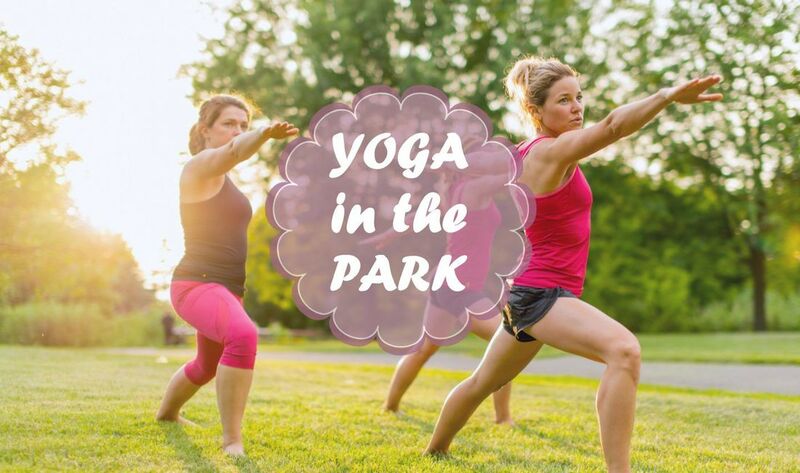 Stay tuned for more information regarding the 2019 Yoga in the Park! Solo Yoga is adding a T-shirt, Hat, and one week of Yoga classes at their studio to the $50 yoga gift basket. Participating in the Yoga Gift Basket Raffle is OPTIONAL. Tickets will be sold at the event, 1 for $1 or 6 tickets for $5.